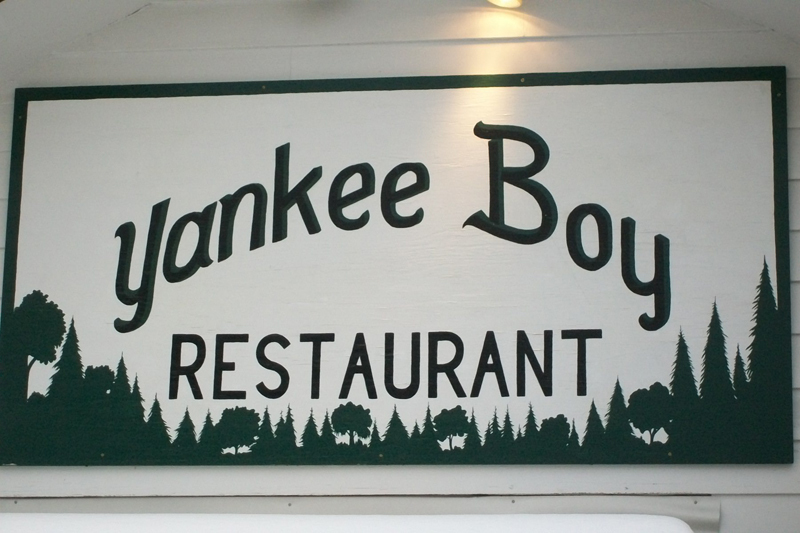 Inside the Yankee Boy Restaurant in South Boardman, Michigan are a number of local historic pictures hanging on the walls of the restaurant. On the north wall is a large photo of eight members of the Henry Dagle Post No. 313, G.A.R. of South Boardman. The Post was active from 1905 to 1913. 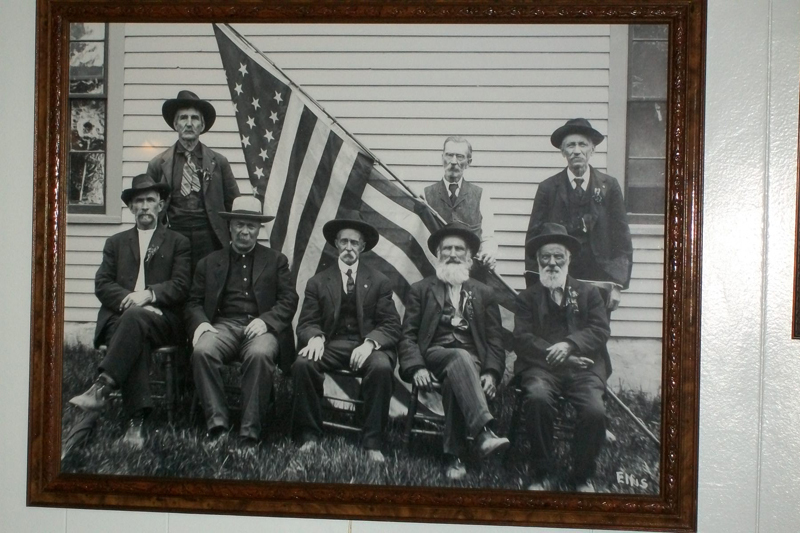 Seated in the photo from left to right are Porter Sherman, James Duncan, Addison McCoy, & two unknown veterans. Standing left to right are James Risk, William Blanchard & Arista Clark.